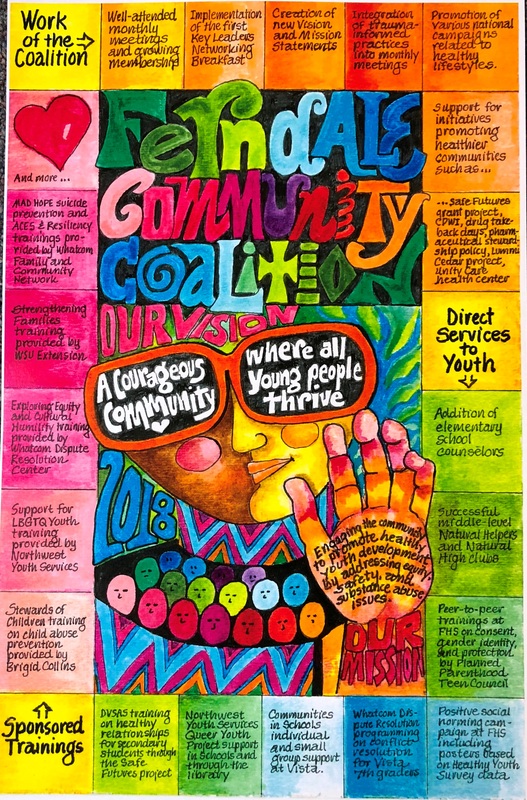 The Ferndale Community Coalition is a collaborative group dedicated to building and strengthening the capacity of the community with the goal to create safe and healthy environments where youth and families thrive. Our mission is to engage the community to promote healthy youth development by addressing equity, safety and substance abuse issues. Our vision is a courageous community where all young people thrive. You can get the latest information via our facebook page here. ACT – (Actively Changing Together) – a family program of activity and healthy eating. These vary by cost, but the Y offers scholarships on an individual basis. Poems can address conflict and reconciliation aspects of peacemaking, or anything related to peace and conflict. Unity Care NW is starting construction on a new Portal Way health center to serve north Whatcom County. The clinic is expected to serve an additional 9,500 patients when it opens by summer 2019.